Lock her up & throw away the key. 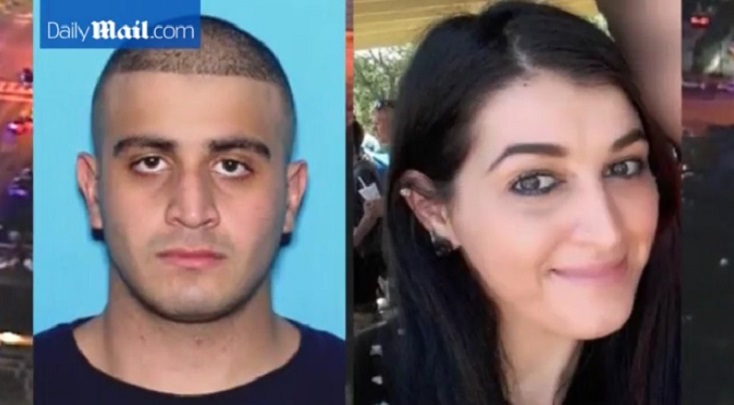 At a hearing on Wednesday, prosecutors said that Noor Salman knew about her husband’s plan to go on a shooting rampage at Pulse nightclub in Orlando. She even accompanied him on scouting trips for the attack. Prosecutors say the widow of the man who committed a deadly attack on a Florida nightclub accompanied him on scouting trips to the venue and knew about his plan, as they argued against her receiving bail. Federal prosecutors in California for the first time Wednesday divulged details of the charges against 31-year-old Noor Salman.